Your health is our top priority. 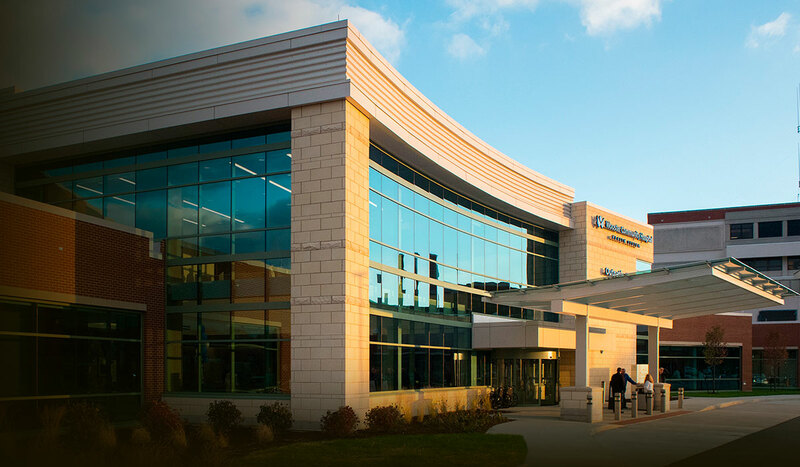 At Wooster Community Hospital, you’ll find you get the best of both worlds: the medical expertise and cutting-edge treatment you might find in a large, urban setting – with all the hospitality and charm of a small-town, regional hospital. 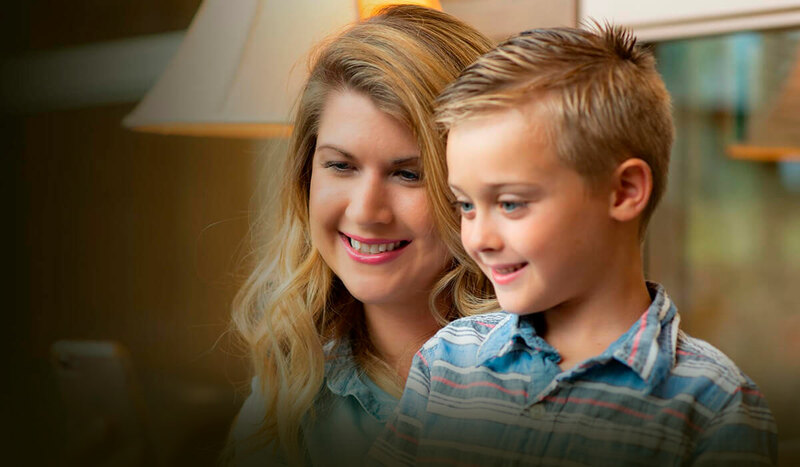 Receiving top-notch medical attention along with award-winning patient care was never so easy. 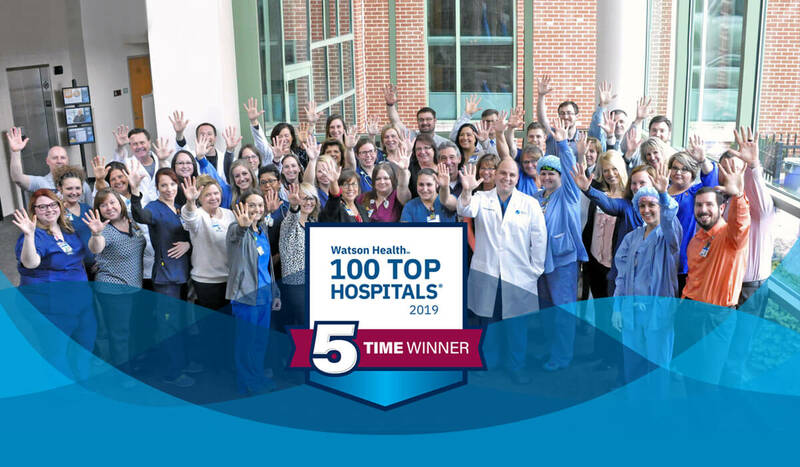 Wooster Community Hospital (WCH) Health System is a 172-bed, full-service and acute-care facility serving the residents of Wayne County, Ohio. 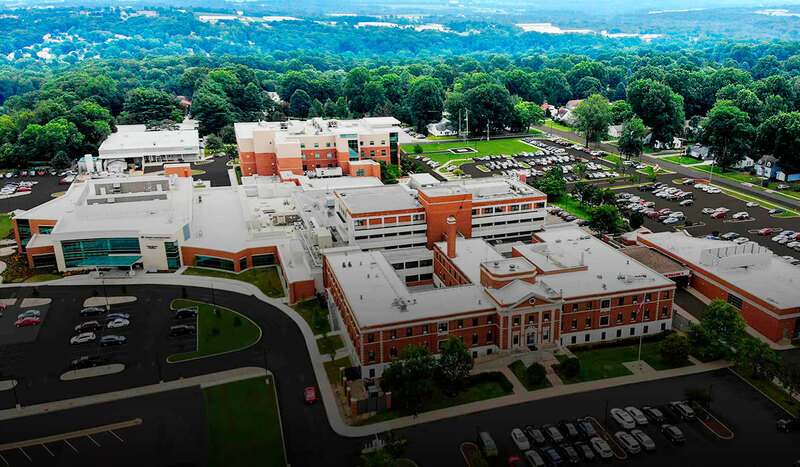 We offer a comprehensive range of inpatient and outpatient services at five locations.